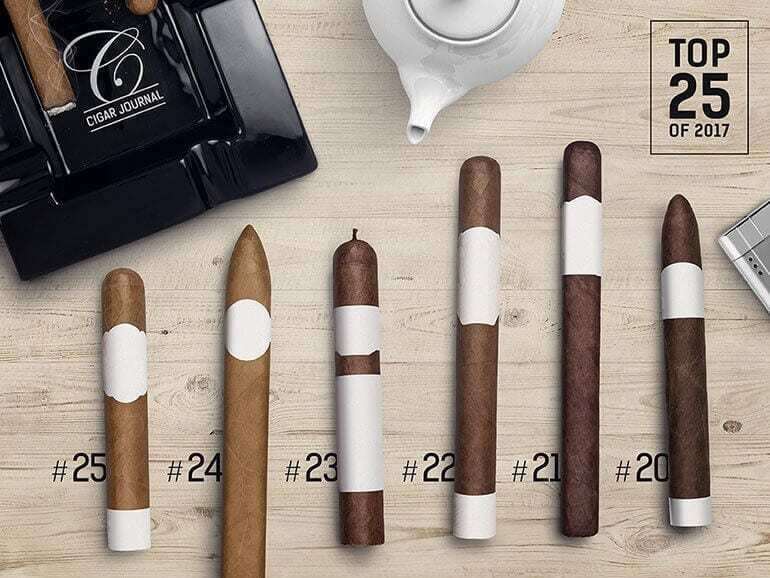 With our annually released Top 25 list, we recognize those cigars that stood out for us in our tastings. In mid-December, the list will be published. 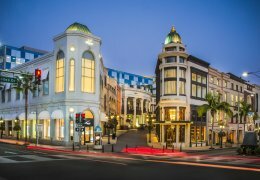 The year 2016 has brought an abundance of new cigars to the international markets. 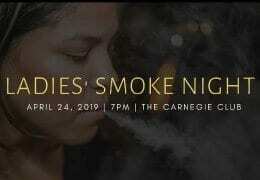 We have smoked as many as we could. 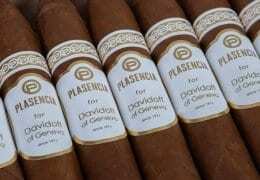 Now the ashtrays are full and our list of the Top 25 cigars of the year 2016 is complete. We recommend that you get your hand on these and … enjoy! Quintessence is the fifth line within Ashton Cigars’ San Cristóbal brand and was preceded by the Revelation, Ovation, Elegancia and original San Cristóbal lines. 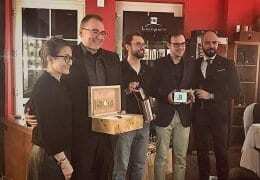 Cigar Journal now named the Robusto format of San Cristóbal Quintessence their Cigar of the Year 2016. For two decades, Hendrik Kelner and Manuel Peralta have collaborated on the Yamasá Project, cultivating tobacco on about 250 acres in the Yamasá region. 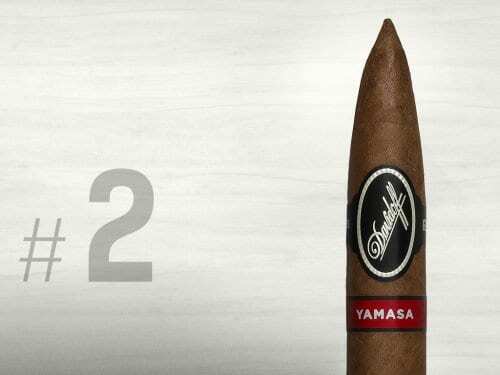 The fruit of their labor, the Davidoff Yamasá, arrived in July 2016. This cigar arrived in April 2016 in a thick, short format unusual for Padrón as the newest addition to the Anniversary 1964 series, which now contains a dozen formats. The box-pressed Hermoso comes in Maduro as well as Natural. Hoyo de Monterrey’s new line offers a fresh perspective on the brand. 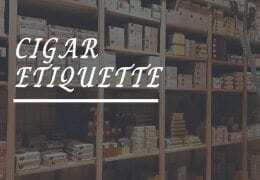 General Cigar Co., the brand’s US owner, had the series produced at A.J. Fernandez in Estelí. 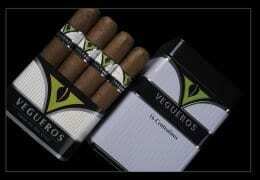 Not only is this cigar one of the year’s most interesting creations, its price is also impressive. Distinctive Pelo de Oro tobacco was once popular in Cuba, but because of its susceptibility to blue mold disease and its low yields, it is hardly grown anymore. Collaborating with farmer A.J. 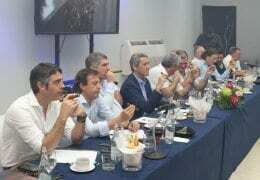 Fernandez allowed Rafael Nodal access to Fernandez’ coveted Pelo de Oro harvest. A.J. 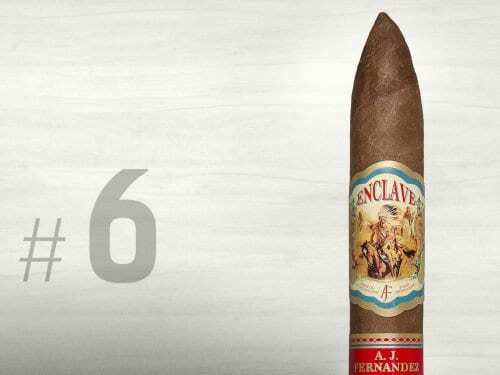 Fernandez’ Enclave Salomon was named the #6 of Cigar Journal’s list of the best cigars of the year 2016. 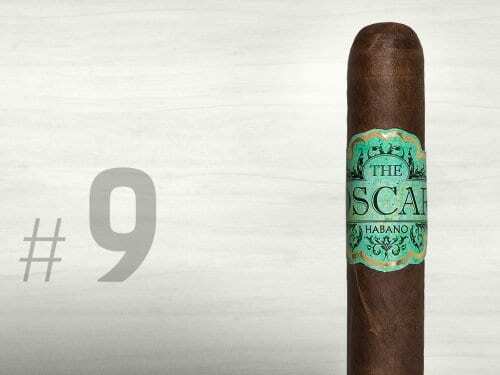 The Top 25 of 2016 feature newly released cigars that received outstanding reviews by the tasting panel. 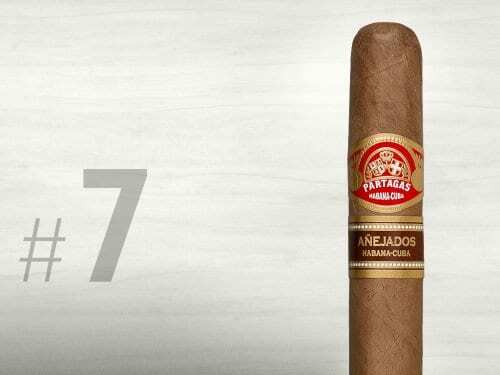 In 2015 Habanos S.A. launched the Añejados concept. 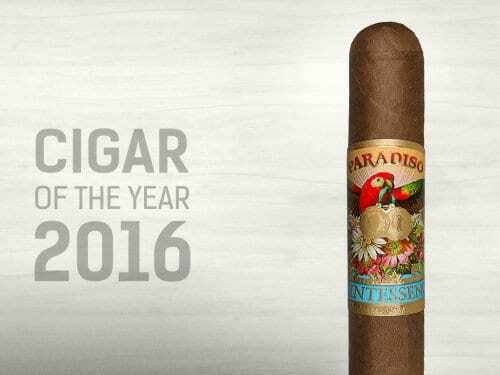 In February 2016 the Partagás Añejados Corona Gorda was the fourth of these special cigars to hit the market. 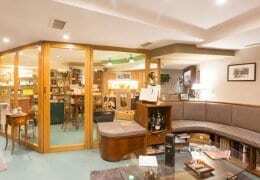 Originally, My Father Cigars’ El Centurion was only meant to be a limited edition. In 2015, My Father developed a variation of the Toro and Corona formats that featured an H-2K-CT wrapper (a hybrid tobacco) instead of the original Nicaragua wrapper. We all know that you should never judge a book by its cover, but rather by its contents. The Oscar cigars are enveloped in a candela sleeve and come eleven to a pack, bundled in an old cigar mold instead of in a box.